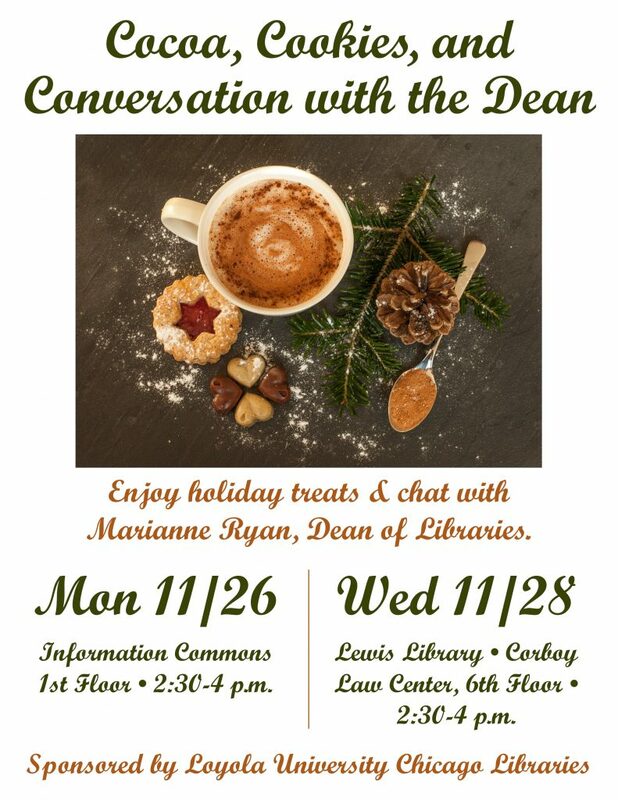 Enjoy holiday treats & chat with Marianne Ryan, Dean of Libraries. 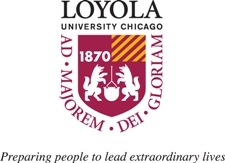 This entry was posted on November 19, 2018 at 2:29 pm and is filed under Events, News. You can follow any responses to this entry through the RSS 2.0 feed.